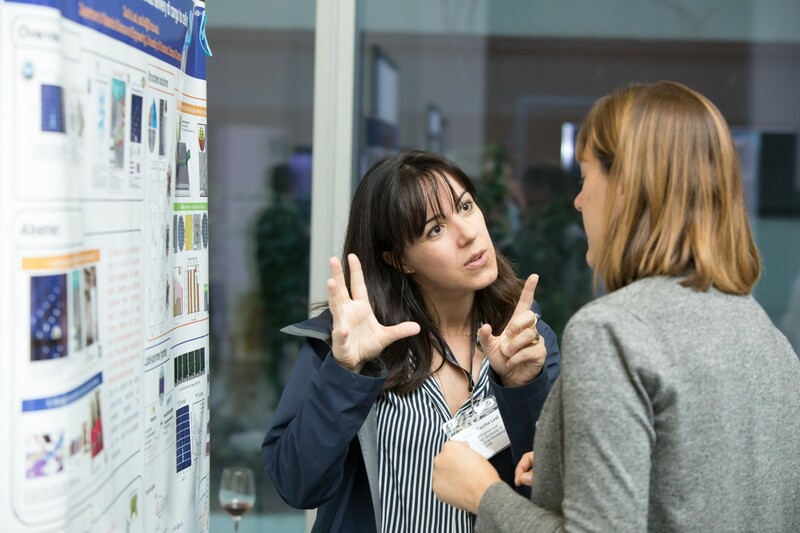 As part of International Women’s Day, we would like to take the opportunity to celebrate research led by women and published in Molecular Systems Design & Engineering. 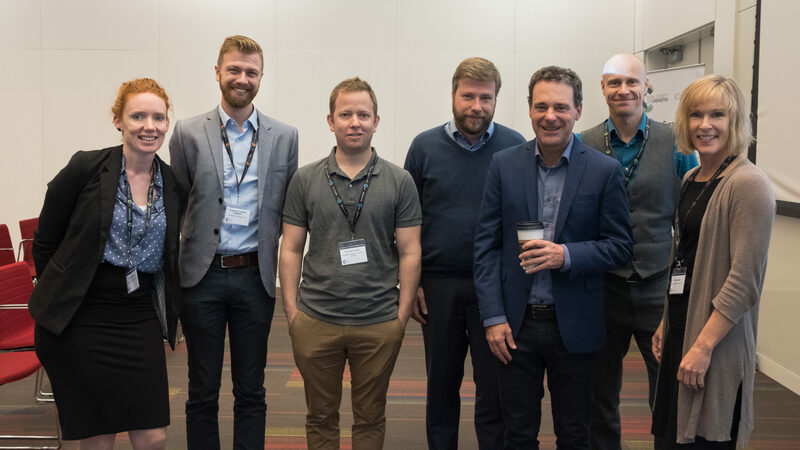 With a big thank you to these researchers, and to all women that have contributed to work published in the journal, we encourage you to read their excellent work! Solid-state respirable particle engineering design, physicochemical characterization, & in vitro aerosolization of advanced microparticulate/nanoparticulate dry powder inhalers targeting the lung Nrf2/Keap-1 pathway. Various methods of deracemising mixtures of enantiomers are discussed that permit to isolate one of the enantiomers in essentially quantitative yield. 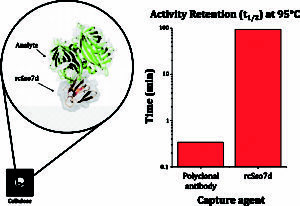 The minimalist protein scaffold rcSso7d is endowed with a non-native analyte-binding face and assessed as an alternative to antibodies in an in vitro point-of-care diagnostic test format. 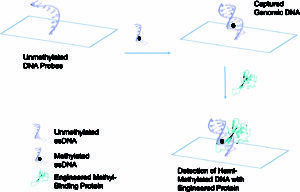 A methyl-binding domain protein was engineered to bind to hemi-methylated DNA and tested in a biochip-based methylation detection assay. Cyanines are optically tunable dyes with high molar extinction coefficients, suitable for applications in co-sensitized dye-sensitized solar cells (DSCs); yet, barely thus applied. 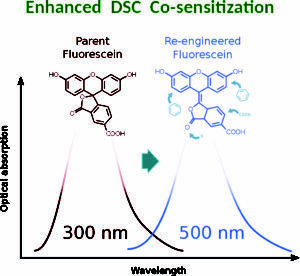 Fluoresceins are molecularly engineered to extend their optical absorption to lower wavelengths, allowing their use in dye co-sensitized solar cells. 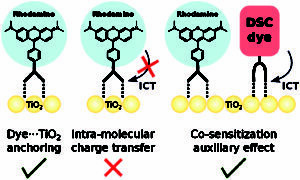 Rhodamines are analyzed to judge their suitability in dye sensitized solar cells, revealing their predominant auxiliary role with DSC-functional co-sensitizers. Bilayered polymer design significantly enhances mechanical tunability, allowing the composite to replicate the impact energy dissipation response of brain tissue. Markov state models have been widely applied to study time sequential events in a variety of disciplines. 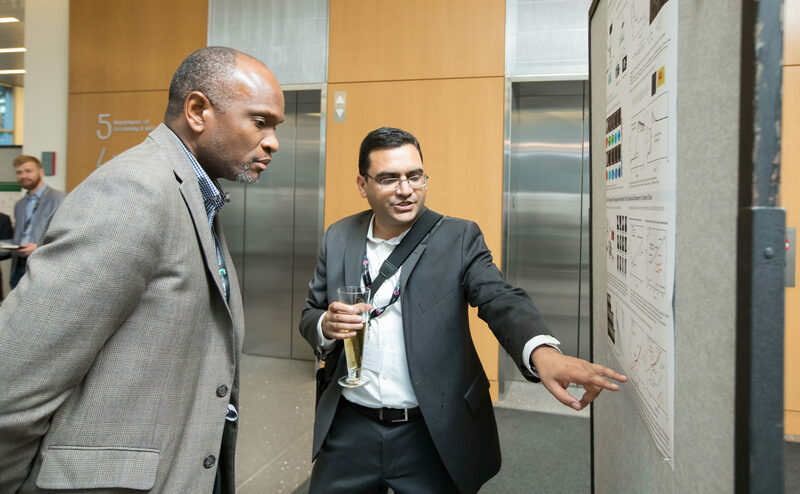 A grand challenge in the field of structural biology is to design and engineer proteins that exhibit targeted functions. 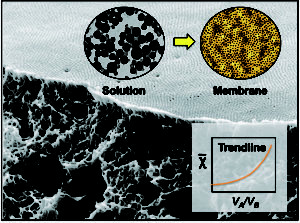 A trend line method to facilitate the design of new block copolymer membranes, based on self-assembly and non-solvent induced phase separation is proposed. 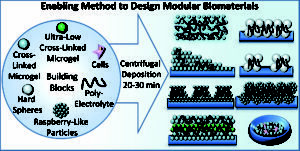 Soft microgels, hard spheres, and live cells can be centrifuged with polyelectrolytes to develop complex biomaterial systems. We would like to highlight the Outstanding Reviewers for Molecular Systems Design & Engineering in 2016, as selected by the editorial team, for their significant contribution to the journal. The reviewers have been chosen based on the number, timeliness and quality of the reports completed over the last 12 months. 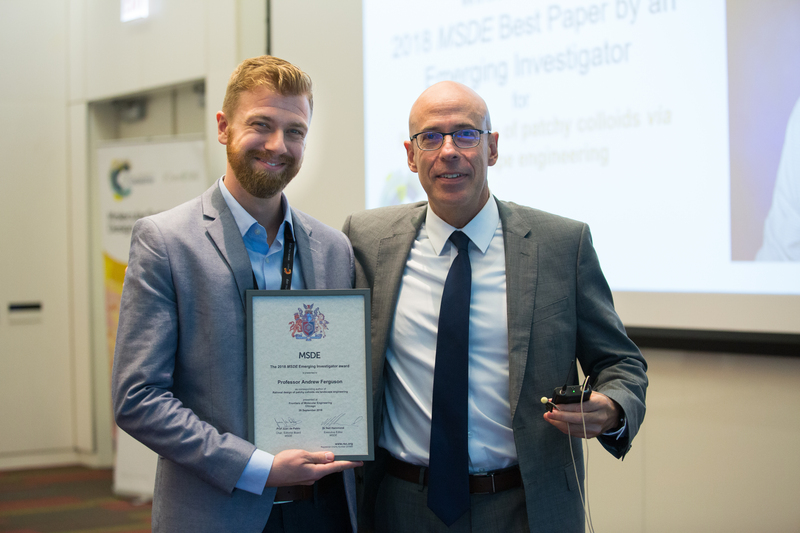 We would also like to thank the Molecular Systems Design & Engineering board and the molecular engineering community for their continued support of the journal, as authors, reviewers and readers. Top 10 Reviewers for Mol. Syst. Des. Eng. In celebration of Peer Review Week, with the theme of Recognition for Review, we would like to highlight the top 10 reviewers for Molecular Systems Design & Engineering in 2016, as selected by the editor for their significant contribution to the journal. 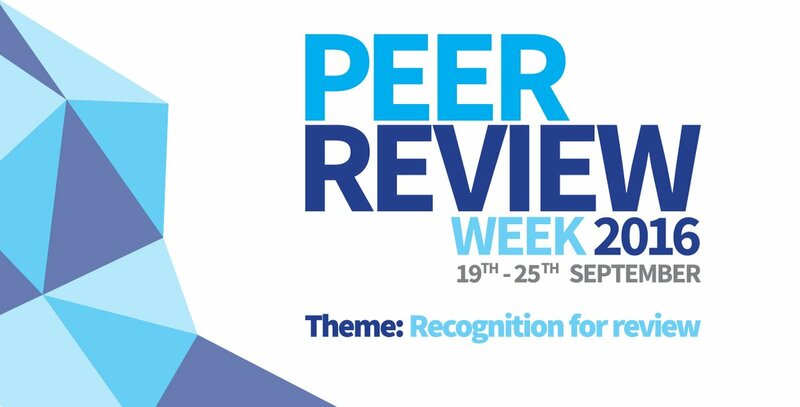 We would like to say a massive thank you to these reviewers as well as the Molecular Systems Design & Engineering board and all of the chemistry and engineering communities for their continued support of the journal, as authors, reviewers and readers. 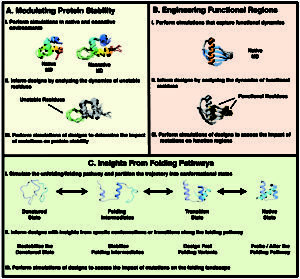 Issue 1 of Molecular Systems Design & Engineering is now published online, read it here. The front covers feature work by Darling et al. and Mansour et al. Take a look inside for articles on molecular engineering for carbon capture, gene delivery, organic photovoltaics and more! 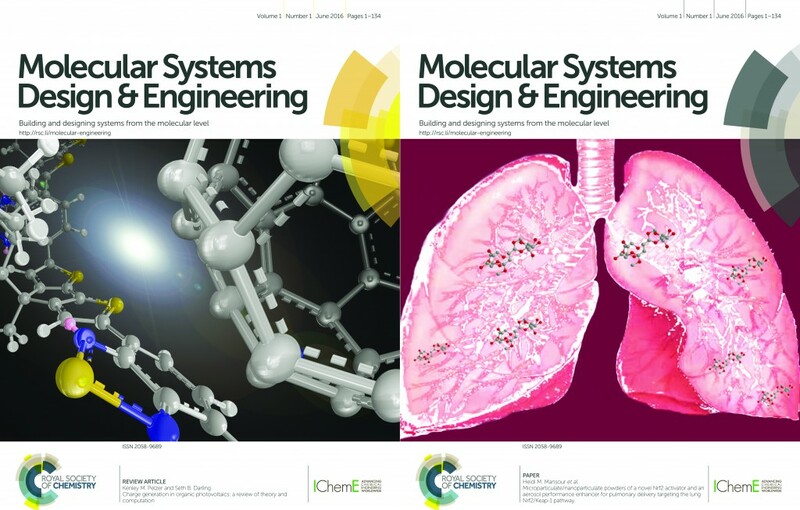 All articles published in Molecular Systems Design & Engineering in 2016 and 2017 are free-to-access for all. Access is automatic through registered institutions, or individuals can fill in this simple online form to create a free publishing personal account and obtain access to Molecular Systems Design & Engineering and a host of other free content from the Royal Society of Chemistry. 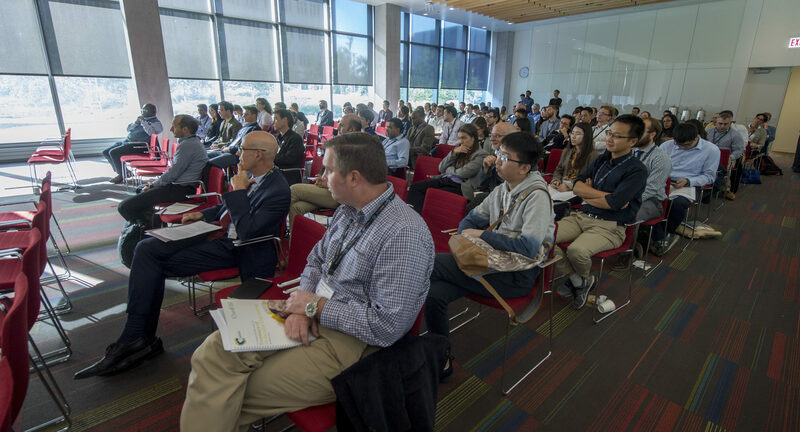 Polymer nanocomposites made up of nanoporous metal–organic frameworks (MOFs) are fast becoming a staple of next generation hybrid composites, and are currently being intensely developed for gas capture and separation. One of the most important factors in determining organic photovoltaic device performance is the efficiency of exciton dissociation and charge separation at donor/acceptor heterojunctions. This review discusses theoretical and computational approaches to modeling this crucial process of charge generation. 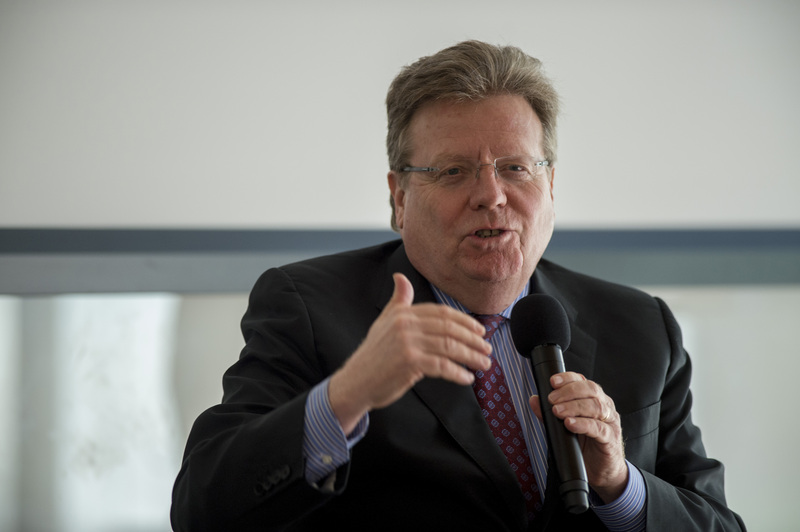 Sign up to our e-alerts for the latest content.